Glenbard West's Cameron Kruse prevents the ball from going out of bounds during their home game against York Saturday December 9 2017. Erica Benson - For Shaw Media. 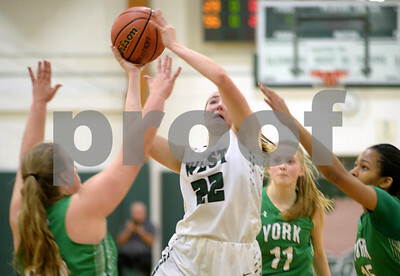 Glenbard West's Sarah Shellady makes a basket during their home game against York Saturday December 9 2017. Erica Benson - For Shaw Media. 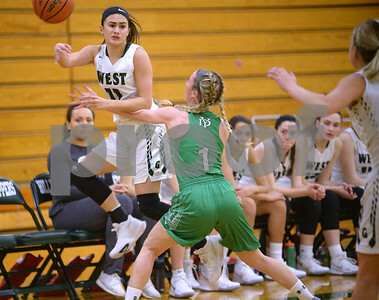 Glenbard West's Katelyn Heller makes a basket during their home game against York Saturday December 9 2017. Erica Benson - For Shaw Media. 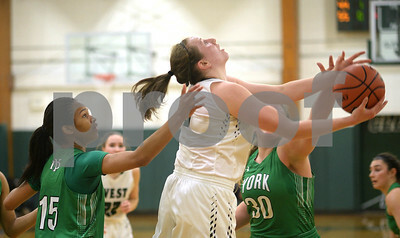 Glenbard West's Taylor Huff rebounds the ball during their home game against York Saturday December 9 2017. Erica Benson - For Shaw Media. 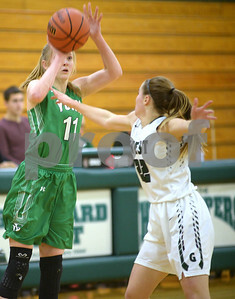 Glenbard West's Sammy Harris makes her way towards the basket against York's Madison Park Saturday December 9 2017. Erica Benson - For Shaw Media. 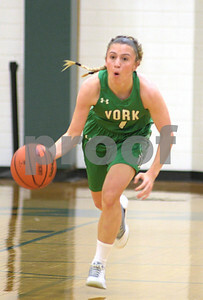 Yorks Caylin Rufus makes a basket during their game against Glenbard West Saturday December 9 2017. Erica Benson - For Shaw Media. 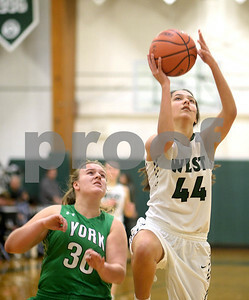 Yorks Danielle Dennis makes a basket during their game against Glenbard West Saturday December 9 2017. Erica Benson - For Shaw Media. 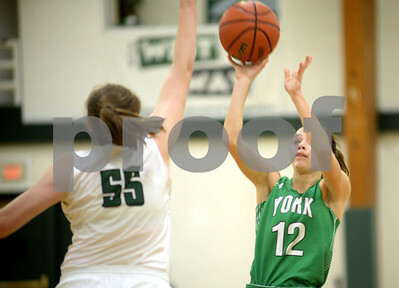 Yorks Madison Stark makes a basket during their game against Glenbard West Saturday December 9 2017. Erica Benson - For Shaw Media. 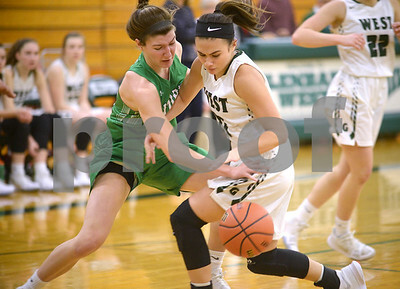 Yorks Lauren Viola defends the ball against Glenbard West's Cameron Kruse Saturday December 9 2017. Erica Benson - For Shaw Media. 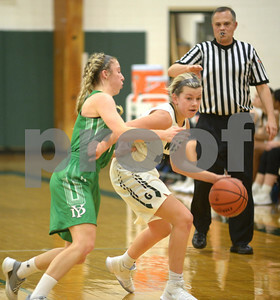 Yorks Madison Park makes her way down court during their game against Glenbard West Saturday December 9 2017. Erica Benson - For Shaw Media.